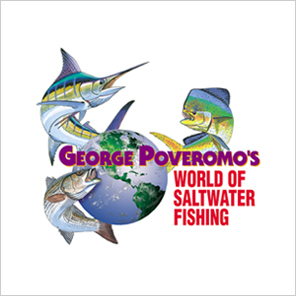 George Poveromo's World of Saltwater Fishing, featured on ESPN2, is the most informative and exciting television series on saltwater fishing. Ride along with George Poveromo as he travels the U.S. and abroad in search of the world's greatest game fish. Each action-packed episode of this exciting series is created around a particular species and region, and is guaranteed to entertain and inform. The website provides a "behind the scenes" look at the professionals involved in its production, a preview of upcoming episodes and air times where you can download "live" footage, and an opportunity to meet George.